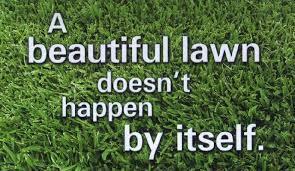 We carry lawn care products and will work with you to develop a personalized lawn care program. 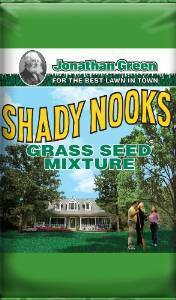 Click any of the links below for more information about these quality products or download any of the seasonal lawn care guides or lawn product application schedules available shown below. 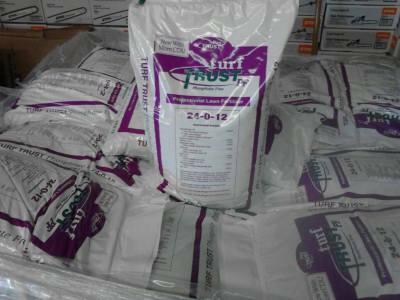 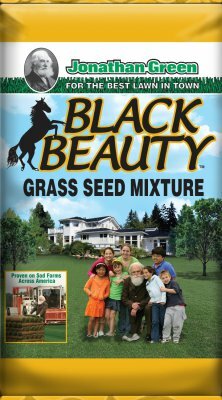 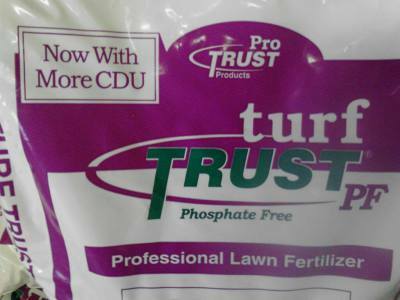 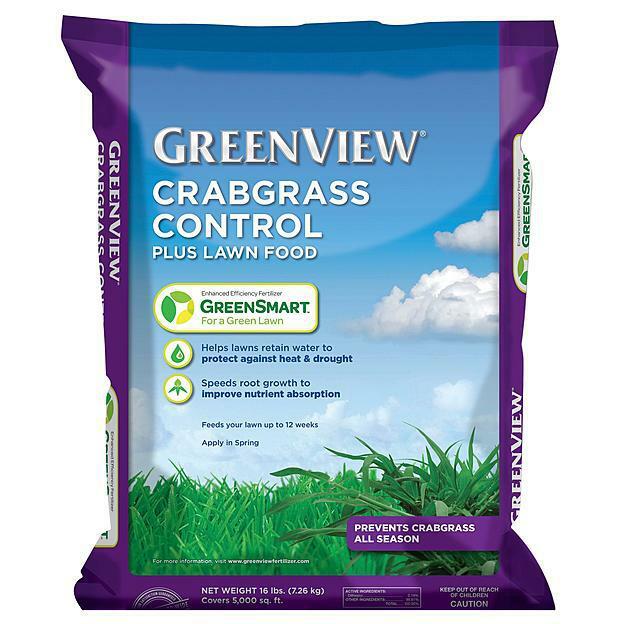 Turf Trust® Professional Lawn Fertilizer is designed for the consumer who expects only the best.